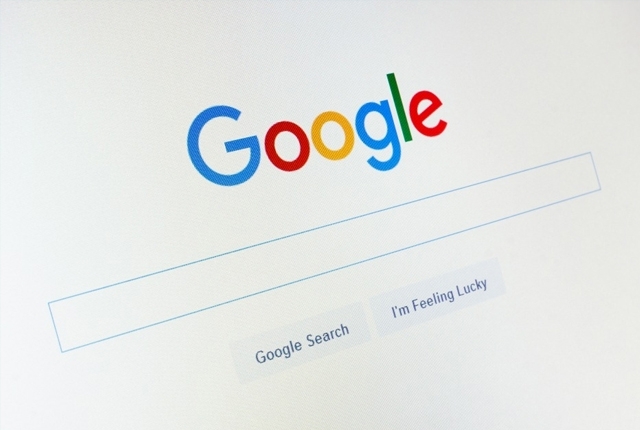 An English site ‘Top richest’ published a list according to the property. 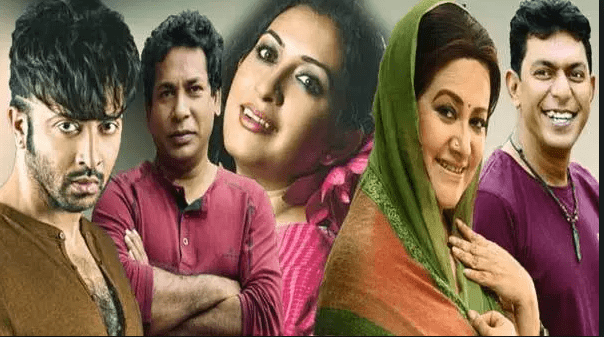 This site published who are the richest celebrities in Bangladesh.The list showed the name of 5 celebrities they are __ Shakib Khan, Mosharraf Karim, Bipasha Hayat, Bobita and Chanchal Chowdhury. 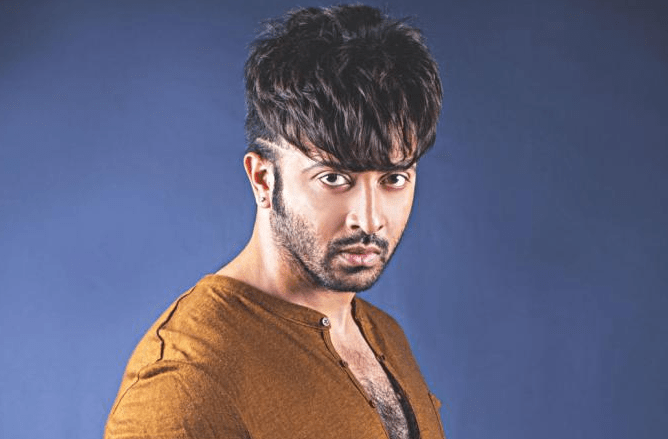 Number one hero of Dhaka cinema is Shakib Khan. He is a film actor. After actor Manna’s death he is leading the dhaliwood world. He signed every cinema for 40 laces taka. 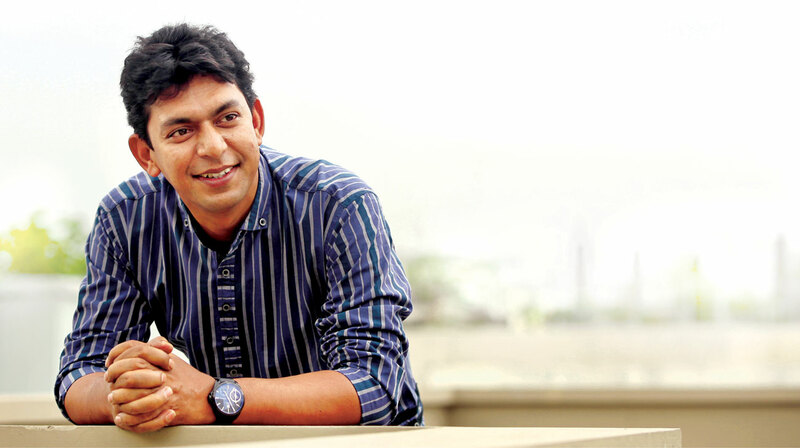 He ranked the top richest actor in Bangladesh. His property amount is more than 470 cores. 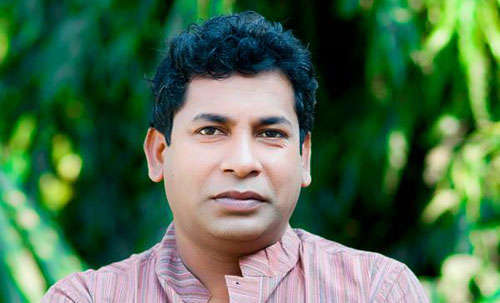 Mosharraf Karim is also known as a comedy actor in Bangladesh. The list ranked him second position. His property is like 227 cores. 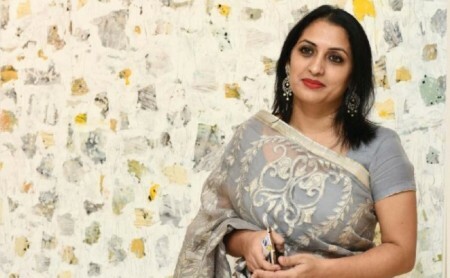 Bipasha Hayat is an artist, model and painter. She ranked third position on the list. The amount of her property is like 180 cores. We know Bobita as a film actress. She ranked forth position on the list. The amount of her property is like 150 cores. 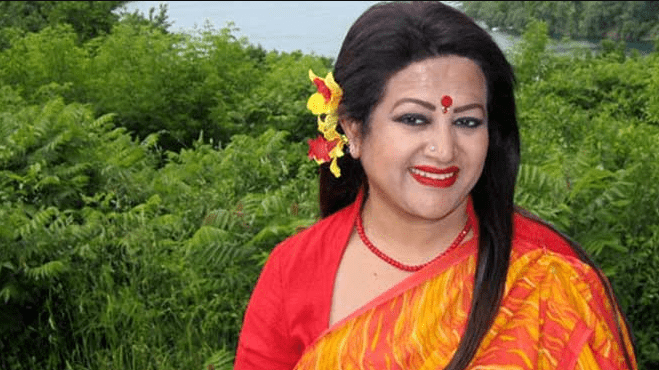 Chanchal Chowdhury is an actor and model. He ranked fifth position on the list. The amount of his property is like 75 cores.